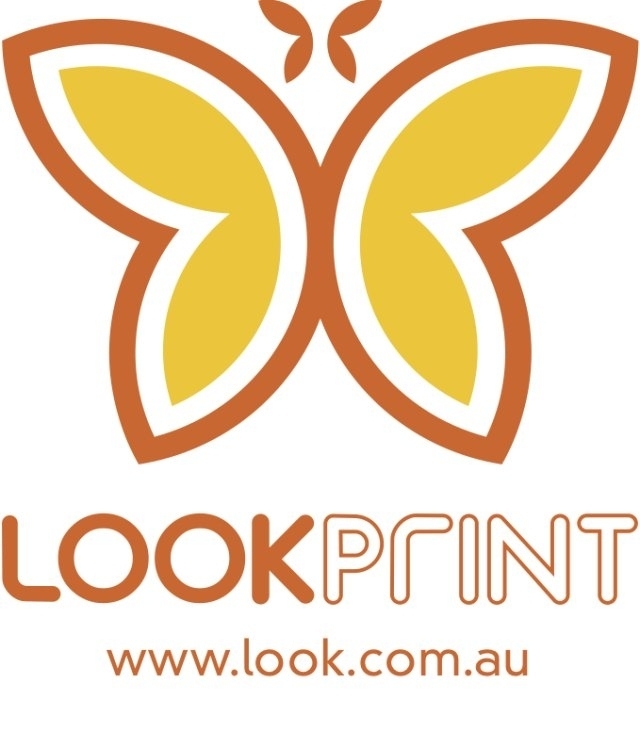 Look Print is Australia's largest capacity, large format printer and provides all of the large format print signage for Clean Up Australia including office window dressing, Clean Up Day media launches, conferences and photo opportunities nationally. 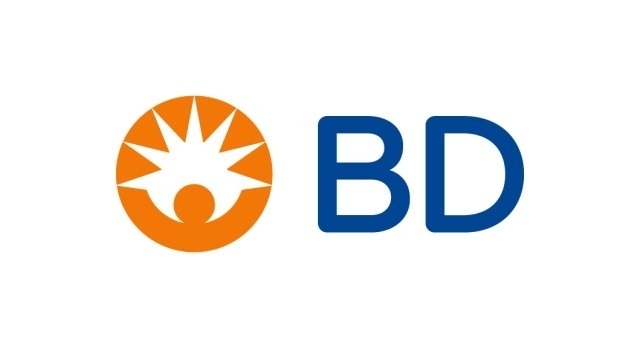 A manufacturer and seller of a broad range of medical supplies, devices, laboratory equipment and diagnostic products, BD supplies Clean Up Australia volunteers with sharps collectors for use on Clean Up Australia Day. For decades ProChoice Safety Gear has had a rich history of protecting workers on site with our tough and tested product range. Providing PPE from head to toe, ProChoice Safety Gear offers high quality protective products at affordable prices. Drawing on global industry advancements to develop products fit for extreme conditions, ProChoice Safety Gear Products exceed the testing criteria of the AS/NZS Standards and are Certified safe by an independent third party auditor where applicable. 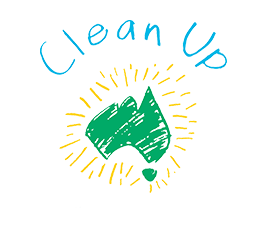 Prochoice Safety Gear has partnered with the Clean Up Australia Day programme by donating over 45,000 gloves to ensure all volunteers stay SAFE AS. Concept Partners is proud to be a CUA partner. 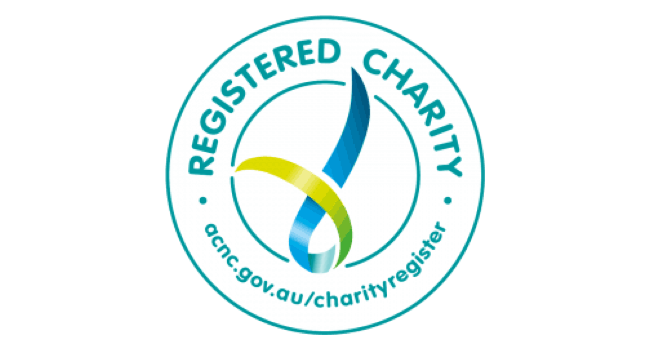 As an Australian owned company we care deeply about the environment and our surrounds. They also care about their clients and offering them the best possible promotional and point of sale solutions. Establishing long term partnerships is key for us. Whether you need a basic promotional item such as a cap or T-Shirt through to the latest offerings in technology, Concept Partners can design, develop, source and deliver to your specific requirements. With over 40 years experience - let Concept Partners help you clean up on your marketing requirements.